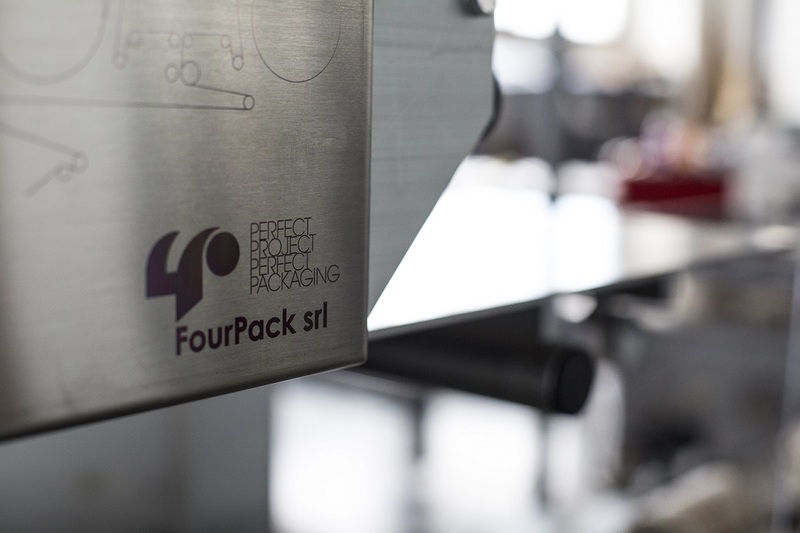 Company Four Pack is born from the desire to join by a group of established professionals who have been working in the packaging field for almost twenty years. 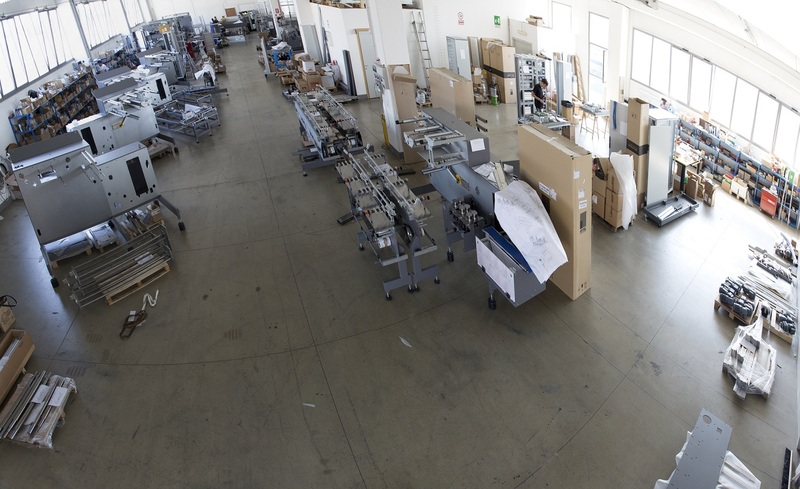 Our task is to meet the global needs of our customers through competence, flexibility, quality and service. 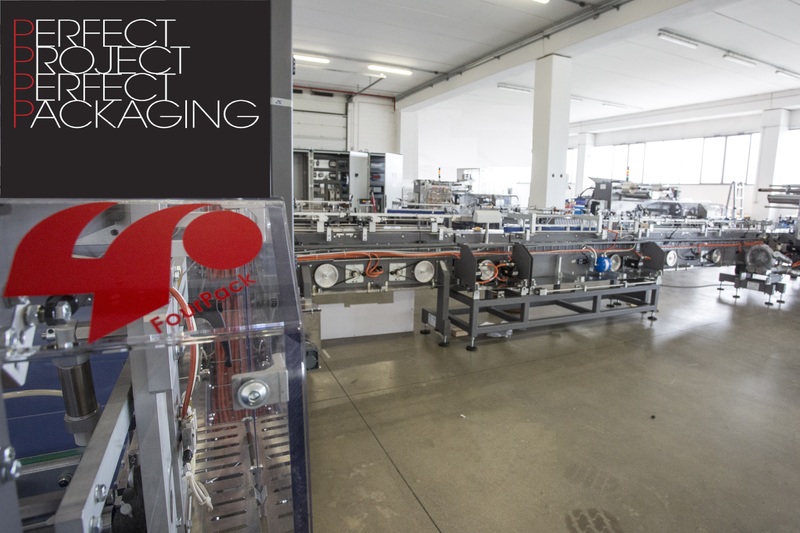 Our solutions are able to meet the needs of each client; we design, manufacture and install packaging machines and complete packaging systems for bakery products such as rusks, dry biscuits, sandwich biscuits, chocolate and other sweets, food and non-food products. 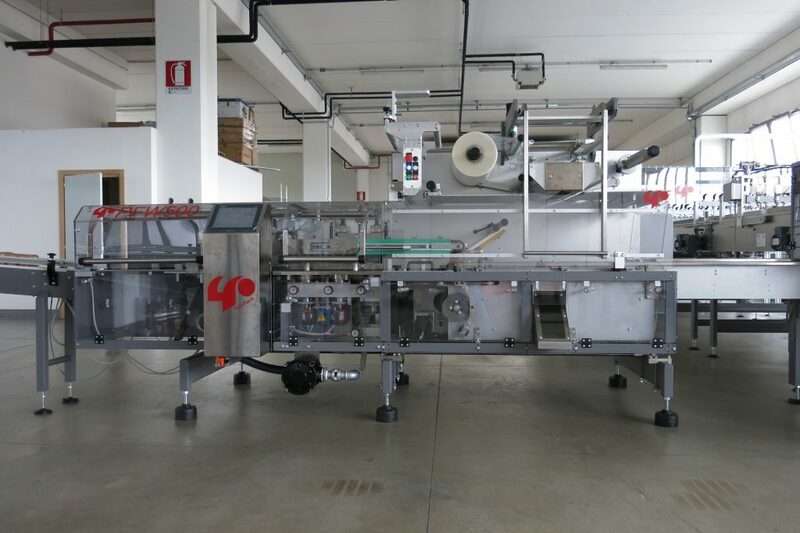 Our solutions are customized and studied with particular care in respect of preserving the quality of the treated product. 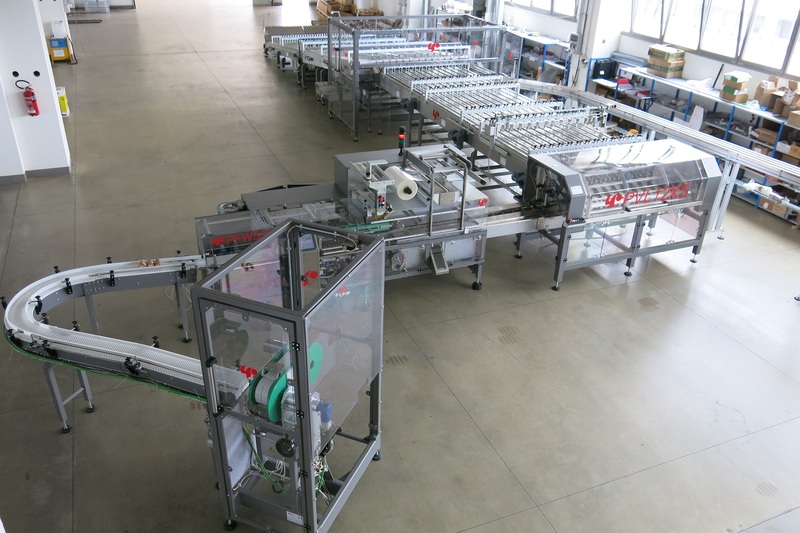 Are you looking for a specific machine? Use the search engine to find it quickly! 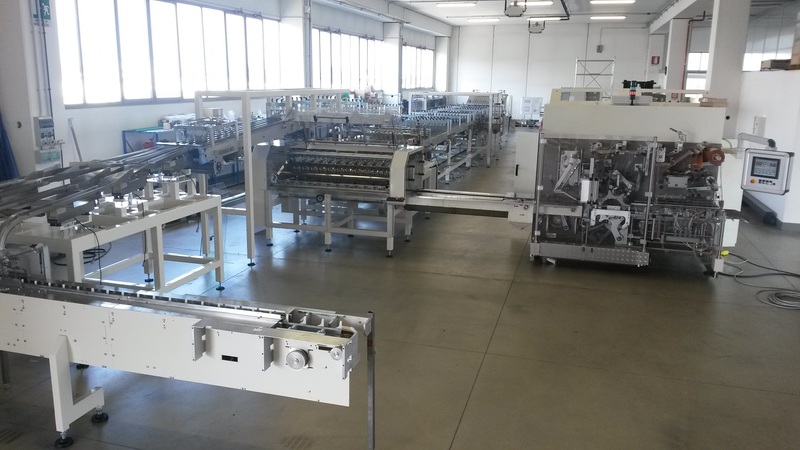 Are you interested in machinery or do you need information? Write us. The Four Pack staff will answer you as soon as possible.